We must have fallen asleep on this one, it's been around since april. 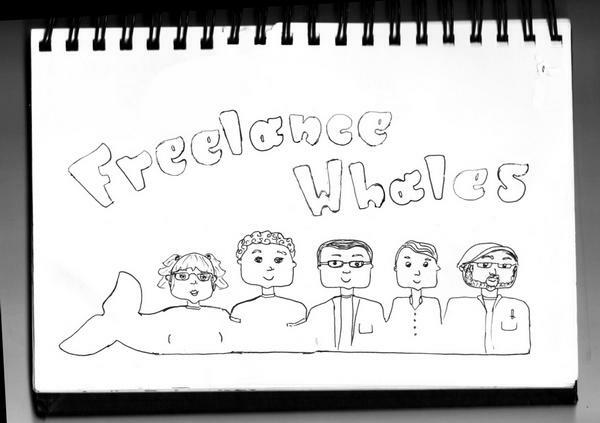 Putting all that aside, check out this video for the outstanding Freelance Whales with 'Generator 2nd Floor'. Be sure to check out their LP 'Weathervanes' it's excellent.